In 2 Corinthians Paul demonstrates the call of stewardship to the Church in support of Macedonian believers. 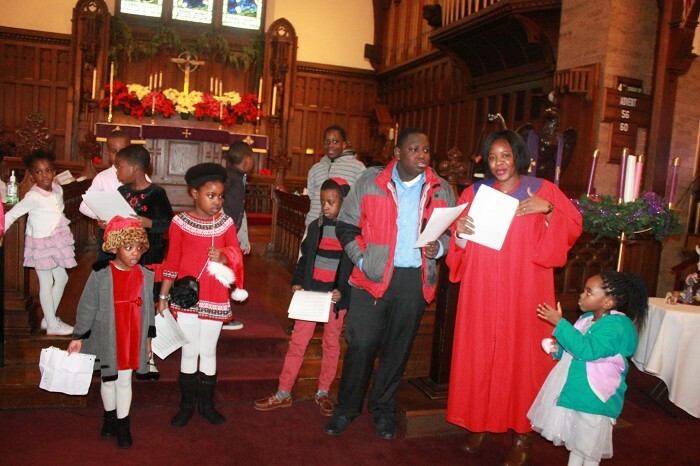 We now offer online giving to our congregation and any other generous donors. First, it will provide the flexibility for our members to give how they want to, regardless of day or time. You’ll be able to give your tithes and offerings in several different ways. We have a link here on our website where you can give. You can also give on our mobile giving app and via text message, or at the kiosks in the church on Sundays during our coffee hour. 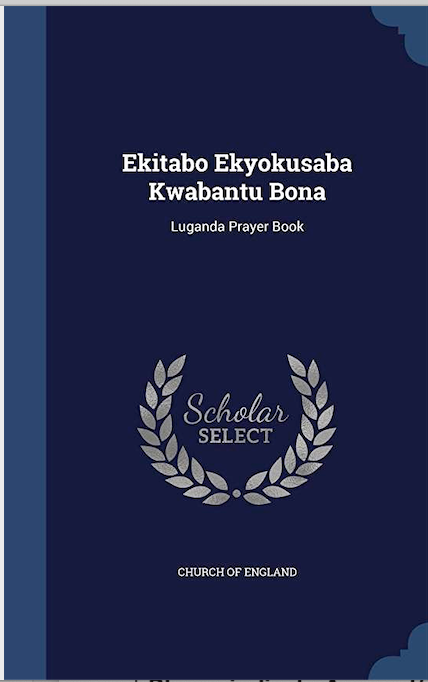 Do you need a Luganda Prayer book / Enjatula and Bible ? Copyright © 2019 St Peter's Anglican Church - Boston. All Rights Reserved.